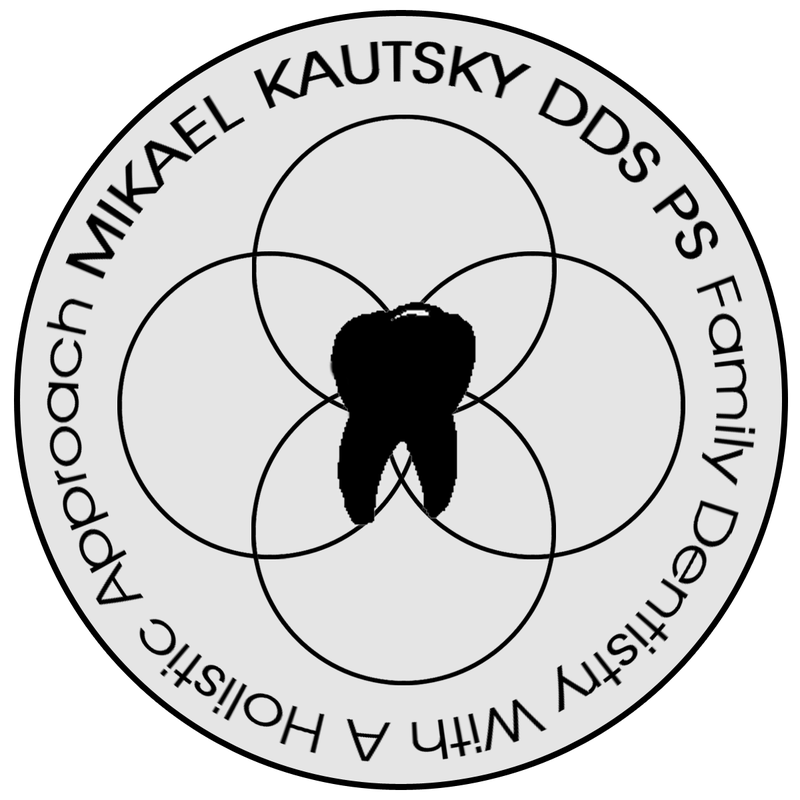 If you want a dentist that pays attention to more than just your teeth and who puts your overall oral health first, Dr. Kautsky is the dental professional to trust. Fluoride for your teeth: Fact or Fiction? 1. Fluoride only benefits children’s dental health. Fiction: Research shows that fluoride helps prevent cavities in children and adults. Known as, “nature’s cavity fighter,” fluoride also helps to repair the early stages of tooth decay and strengthen your teeth’s enamel. 2. Fluoride is only found in toothpaste. Fiction: While you should use toothpaste containing fluoride, you can also find this cavity preventing mineral in fluoridated public water supplies, fluoride gel used by your dentist, and many other dental products, such as anti-cavity rinses. 3. Fluoride is a naturally occurring mineral found in drinking water. Fact: When used in the appropriate amount, fluoride helps prevent cavities in children and adults by making teeth more resistant to decay. Fluoride is naturally present in all water sources but the level varies widely. Water fluoridation is simply the adjustment of the natural fluoride level up to the level recommended to prevent tooth decay. Our area’s groundwater has extremely low fluoride levels and our municipal water (Olympia/Lacey/Tumwater) is not fluoridated. 4. Young children do not need to use toothpaste containing fluoride. Fiction: For children younger than 3 years, begin brushing your children’s teeth as soon as they begin to come into the mouth by using fluoride toothpaste in an amount no more than a smear or the size of a grain of rice. For children 3 to 6 years of age, dispense no more than a pea-sized amount of fluoride toothpaste. Brush teeth thoroughly twice per day (morning and night). Supervise children’s brushing to minimize swallowing of toothpaste. 5. The fluoridation of community water supplies is the single most effective public health measure to prevent tooth decay. Fact: Studies prove that water fluoridation continues to be effective in reducing dental decay by at least 25 percent in children and adults. In fact, the Centers for Disease Control and Prevention proclaimed community water fluoridation as one of 10 great public health achievements of the 20th century. If you want more information about best practices regarding fluoride, please call us at 360-943-6378. We are happy to help!